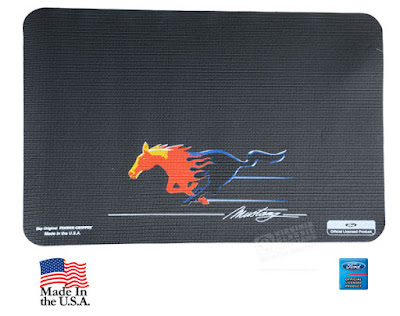 Virginia Classic Mustang Blog: Mustang Logo Fender Gripper® Fender Covers Now in Stock! Mustang Logo Fender Gripper® Fender Covers Now in Stock! Mustang Logo Fender Gripper® Fender Covers - Now in stock! 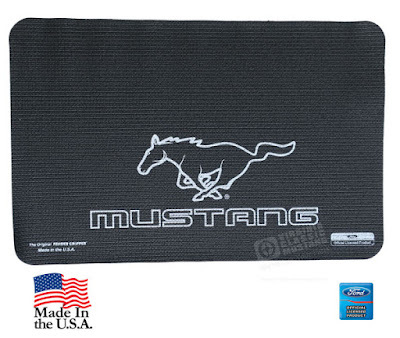 We now have two different Mustang logo Fender Gripper® Fender Covers in stock. These great fender covers provide fantastic paint protection and a non-slip surface for tools while working on your Mustangs!